There have been several instances where bad cleaning has destroyed good furniture. 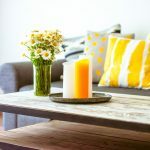 The only alternative is being knowledgeable about what your sofa is all about, the material used, its structure and how you can go about keeping it as clean as possible on a regular basis. 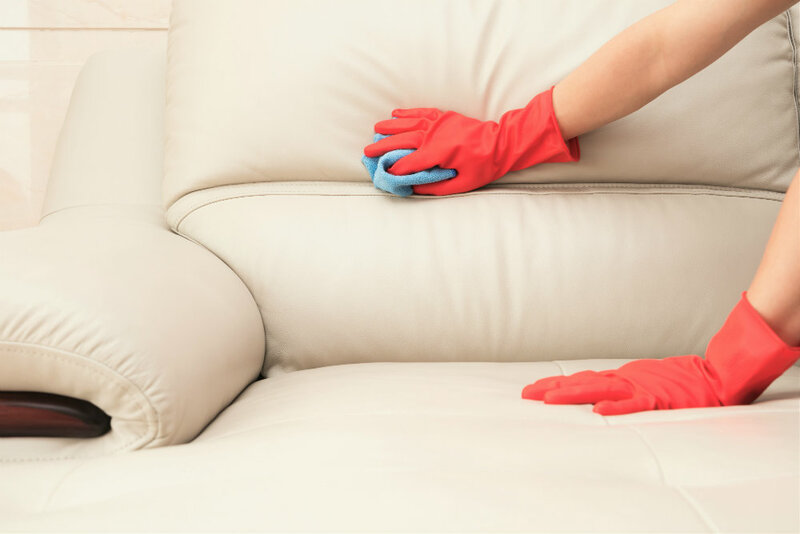 Here are a few tips sofa cleaning tips that will help. Sofas and couches are furniture sets that go through much abuse, wear and tear. Sitting, jumping on them, dumping them with clothes, toys and knick knacks can make even the best seem weathered and worn out in a short span of time. Couches come in a variety of materials, fabrics and designs. 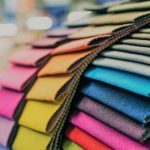 From cotton and linen upholstery to pure and faux leather, the materials are humongous, vary in maintenance techniques and need special care of their own. Normal household cleaners do not operate on a ‘one size fits all’ concept, where sofas are concerned. Given the amount of dry cleaning agents available today. doing a good job is possible, without having professionals do it at an exorbitant cost. We are aware of the couch material before picking it from the showroom. In case of second hand furniture, identifying it might be difficult. In case of doubt, look for the fabric tag on your couch to determine the type of material it is made up of. Branded sofas often have letter codes to indicate how they can be cleaned. ‘W’ indicates cleaning can be done with a water based agent, ‘S’ indicates dry cleaning, ‘WS’ indicates a water-based cleaner and ‘X’ indicates only vacuum cleaning. 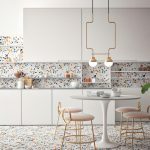 ‘O’ indicates organic material, with natural fibres and cleaning must be done with cold water. In case such ‘letter’ indications aren’t present, sofas need to be cleaned with discretion. Leather upholstery will be permanently damaged by water and cloth sofas need stronger cleaning agents for stains and marks. Being cautious is the key in cleaning sofas. Purchase the right cleaner for your couch. Leather cleaners and conditioners, water-based solutions aren’t the same and must be used carefully. Since they are costly, it makes even more sense to select them with care. Detergents and cleaning agents are only for deep cleaning. It is important to dislodge any caked dirt, grime and dust first before cleaning with them. Using a basic bristle brush, comb through the couch seating, in the nooks and corners, backrest and armrest. Once removed, it is easier to get to deeper stains cleaned. 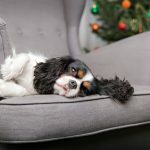 Pet hair, food crumbs and thick liquids are surface debris that need good vacuuming or they interfere with the deep cleaning process. Remove cushions and thoroughly comb out or vaccum the seat. Remove crumbs and dirt from corners, turn the couch over and clean underneath. Cleaning the sofa or couch doesn’t have to be an annual ritual with the family. Dust and grime from sofas are one of the main reasons for persistent allergies such as rhinitis and bronchitis, especially in small children. Cleaning them frequently keeps these conditions at bay and improves the overall quality of life.